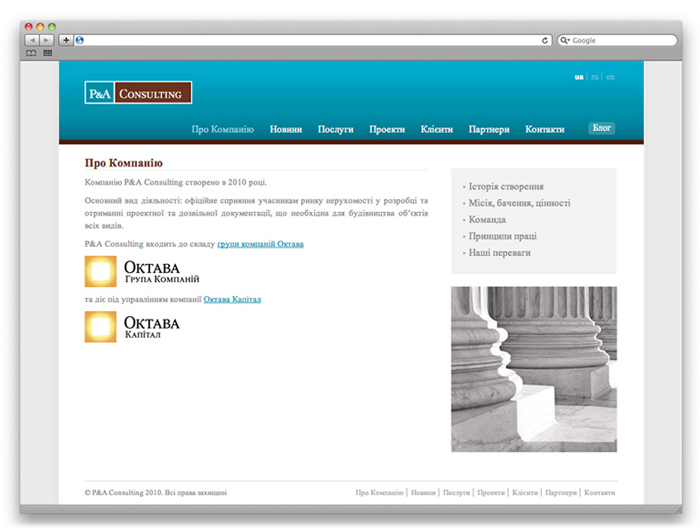 P&A Consulting is a law consultancy that use their extensive experience in Ukrainian real estate and investment market to help foreign and local investors solve all related legal issues. 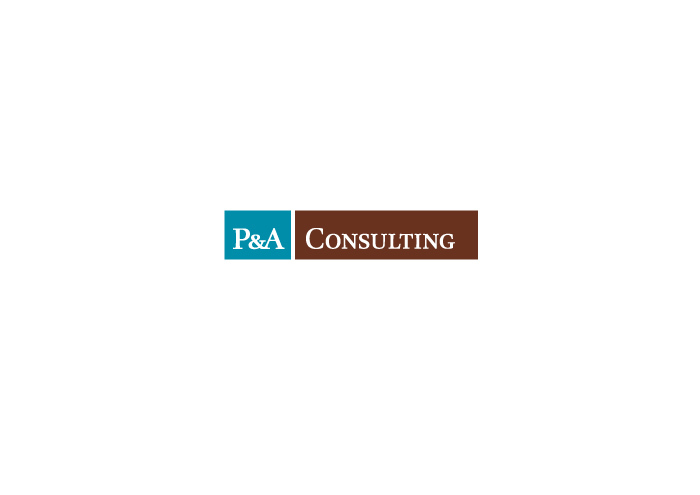 P&A states for Permits and Authorizations. 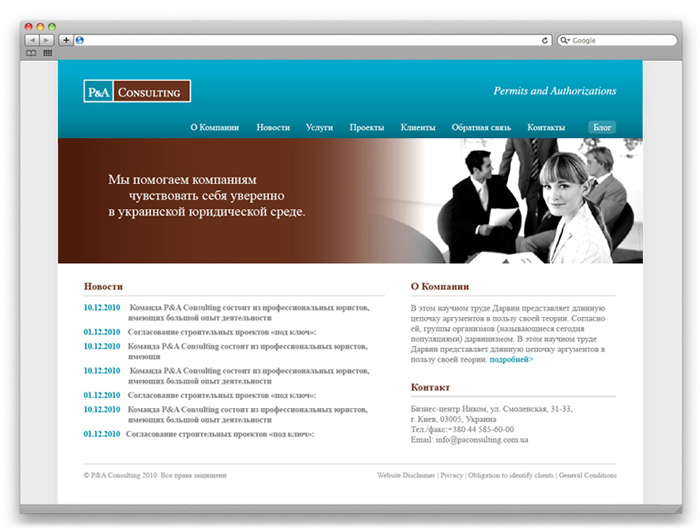 Logotype and corporate style reflect high professionalism and experience, confidence and reliability of P&A. 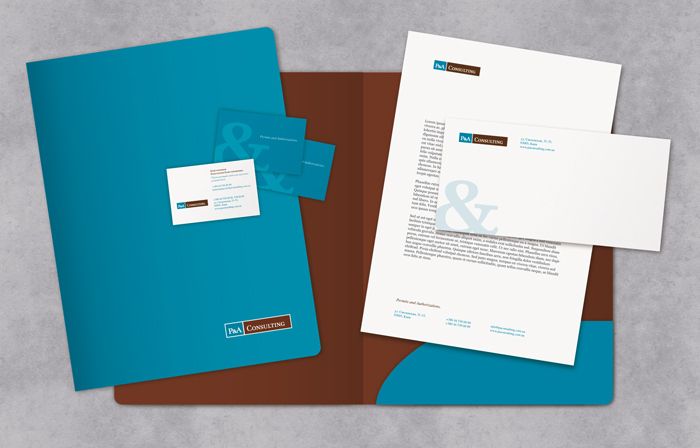 We were commissioned to design a logotype, extensive stationery package, corporate style guidelines & a website design.